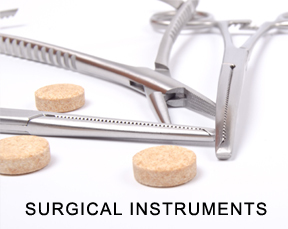 We are supplier of Surgical Instruments, Dental Instruments and Orthodontic Instruments. All products listed in our website are a few from our vast product range. We can make any instruments as per customer requirements. Customers can send us reference from any international catalog or original samples.